You’ve decided it’s time to buy a new home. Whether it’s your first home or 25th, you’re now seeking a mortgage. And one of the first steps to getting the financing in place for your dream home is getting pre-approved for that mortgage. But before you start hunting for your new home, you need to understand a few things about the pre-approval process. We know going through any financing approval process can be stressful. While it will never be stress free, there are some steps you and your mortgage broker can take to make it less of a nail-biter. You should never assume you’re going to get financing because you make a lot of money, or if you’ve had numerous mortgages over the years. A good broker will ask for all the necessary documents up front, like your T4s and recent pay stub. The reason why you want to provide your mortgage broker with all the necessary documents in the pre-approval stage is so there won’t be any surprises once your application hits the lender. This will also provide a game plan for what you’ll need to do if there are any speedbumps in the application, while also utilizing your time and the realtor’s and broker’s time so they know what they’re working with and are able to finance. Getting all the documents early also indicates to the broker and realtor you’re serious and makes the pre-approval more firm. Where most brokers and lenders go wrong is they do a pre-approval but fail to collect documents. All of the sudden, a live offer comes in, but it doesn’t work. If you get “pre-approved” without a request for documents, it’s basically worthless. It’s also good to note, no lender will give you a firm approval until you get an offer that is accepted. So, you’ve now found the home you want and have an accepted offer. 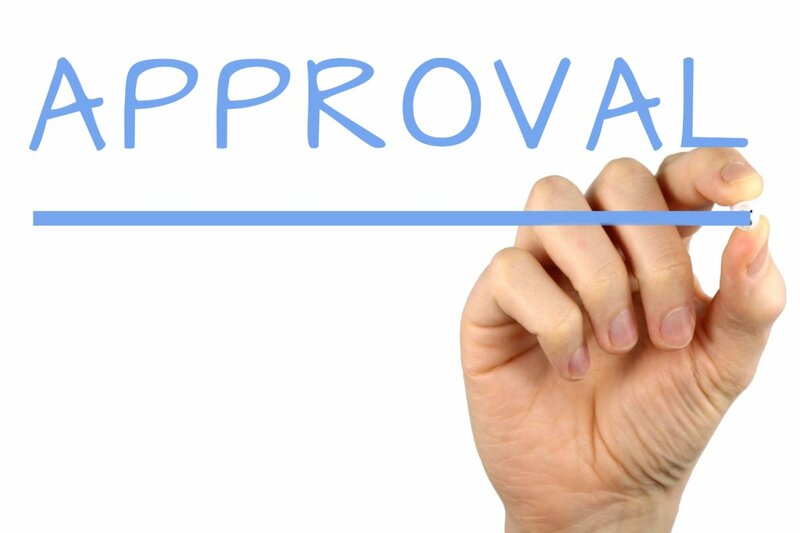 You’re moving from pre-approval to actual approval of financing but you’re not out of the clear yet. Any final approval is pending the lender confirming the details. Just because you’re pre-approved, doesn’t mean you’ll eventually be approved for any property you want. In some cases, you could have all the right income and credit on your side, but the property is a mess and you get declined. There’s a lot more that goes into to being approved than just income. Items like strata documents and property details are all part of the ingredients in your final approval sauce. Even with all the documents, you’ll likely be advised by your mortgage broker, they’re only good for 30 days and you could be asked to update them for final approval when the time comes. But unless you’ve lost your job, bought a new expensive boat or run into some type of financial difficulty, updating should be a lot less stressful. And it’s better to be stressed out about financing at the beginning of the home-buying process, rather then once you’ve got your heart set on a home you might not be approved to buy. Here’s Sandra and Marina from the Valko Team, talking more about pre-approval.